For the past 30 years, Penner Doors & Hardware has been recognized as a leading Canadian distributor and fabricator of commercial and architectural doors, frames and hardware – from Western Ontario to British Columbia. 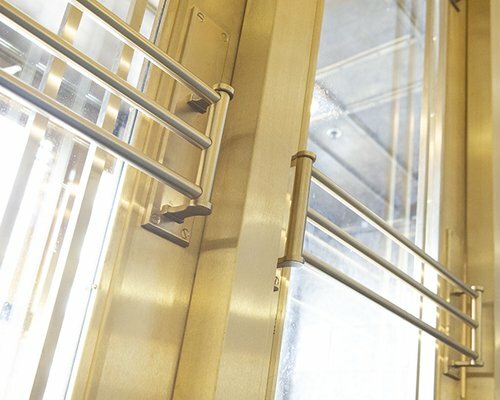 Penner Doors & Hardware is a family-owned and operated solutions provider with a fully customized approach to hollow metal and architectural wood commercial door systems. 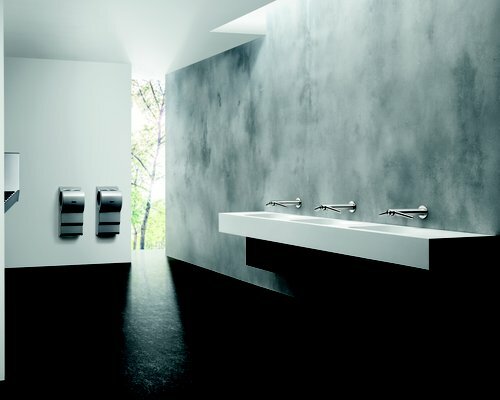 Our experienced team recommends relevant products and solutions using a range of manufacturers to suit the needs of every project – large or small. 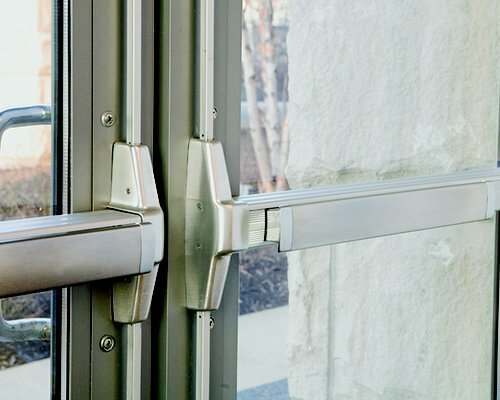 Penner Doors & Hardware is proud to work industry leading manufacturers such as Masonite, Allegion, Daybar, Assa Abloy, K.N. Crowder, Taymor, Baillargeon, Standard Metal, Stanley, DormaKaba, Canaropa, Lawrence, Hagar, Dyson, Bradley, Hadrian and OldCastle BuildingEnvelope. Penner Doors & Hardware offers estimating and project management services for door, hardware and building specialty requirements of all sizes of commercial, industrial and institutional construction projects. We are fully bonded and COR certified. Additionally we can provides services for site measures, specification writing, design consultation, trouble shooting, custom metal fabrication and complete installation of the products we provide. 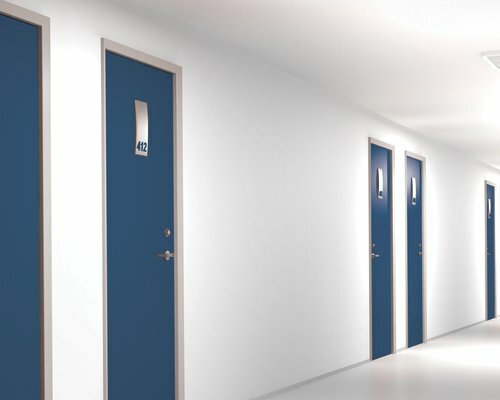 Our team of skilled professionals is available to provide complete solutions to the challenges of today’s door and hardware industry.